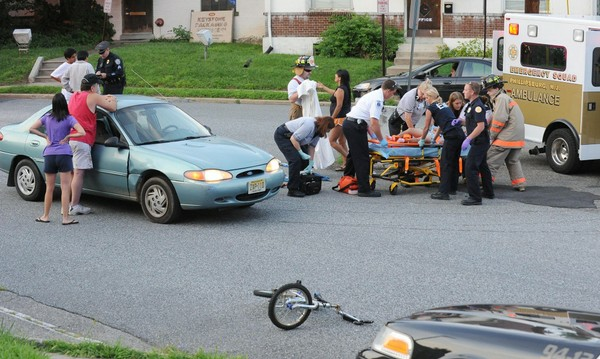 If you're in need of Bicycle Accident Lawyers you can trust, call The Mustell Law Firm. We've been providing our clients with our services in South Florida for many years and have built a stellar reputation in the area. We are well known for always bringing great professionalism to every case we work on for our clients. We are completely reliable and will go above and beyond for you when you hire us. We can provide you with the legal representation and professional guidance you need. The Bicycle Accident Lawyers from The Mustell Law Firm are completely dedicated to making sure you get the positive outcome you want. If you've sustained any injuries in your accident and it was caused by negligence on the part of someone else, we will fight hard for you to get you the compensation you need to pay for your medical recovery and treatment. You can count on us to guide you through the legal process and take care of everything for you.